Are you responsible for the logistics of your sport group? Do you have to provide accommodations and meals for your hockey or soccer team? 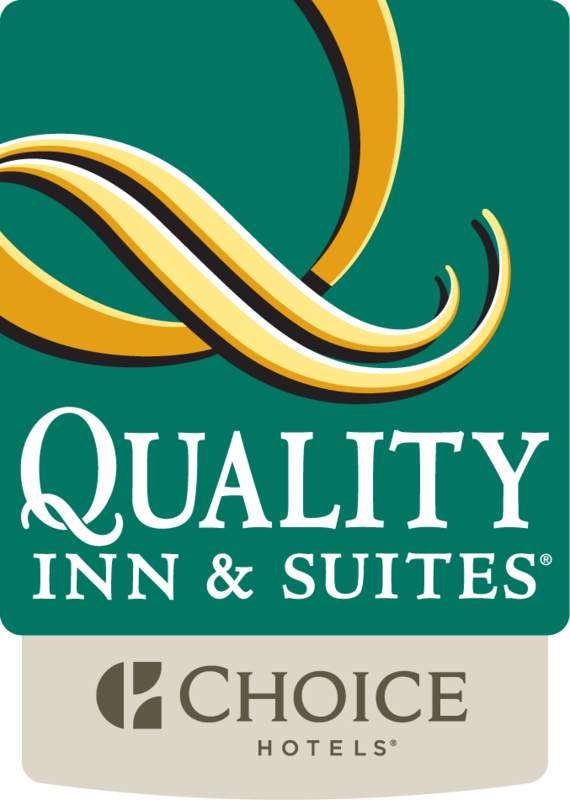 At The Quality Inn & Suites we know that traveling in large groups can present unique challenges so we are here to work with you to make the experience seamless and stress free. 2 scrambled eggs with bacon, sausage, home fries, toast and fruits. Strawberries and banana pancakes served with syrup. Bagel sandwich served with bacon, lettuce, tomatoes, home fries and fruits. Request for more information on your Sport Group Booking by clicking here.